The Best of Teacher Entrepreneurs III: FREE MISC LESSON - Free Names Tags and Editable Labels GIVEAWAY! 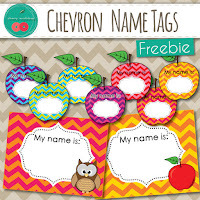 FREE MISC LESSON - Free Names Tags and Editable Labels GIVEAWAY! With the beginning of the school year at full swing and so much to do having a little bit of help is always awesome. I'm having a GIVEAWAY over at my FB page. You are all welcome to come and enter. 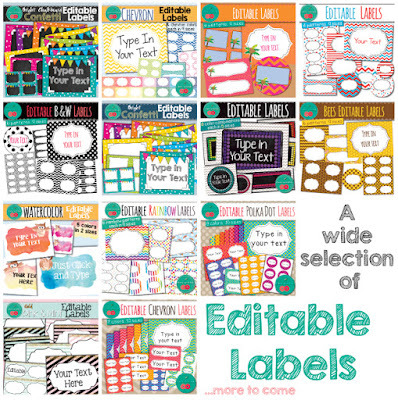 You can win any of the EDITABLE LABELS sets that you can find at this link.